As much as I have been a fan of the Apple Watch right from the beginning, I have also been critical of Apple’s handling of Apps on watchOS from the start. Apple overplayed their hand with apps on the original Apple Watch, and when WatchKit and the setup with watchOS 1 and the OG Watch couldn’t deliver on that promise, users lost interest in the concept very quickly. Between user dissatisfaction and the frustration of getting apps developed and working properly on a new platform, many devs quickly abandoned their efforts. Still, I keep holding out hope that the Watch will fulfill its promise as a robust platform for the right kinds of apps that are properly geared toward the small screen. Since the early days of watchOS 1, Apple has put a lot of work into making apps viable on the Watch. watchOS 2 brought us native apps that could be stored and run directly on the Watch and watchOS 3 gave us the Dock and the capability for apps to update constantly in the background. However, app development still seems to lag, and there is no denying that apps on the Watch don’t deliver the same kinds of creativity and originality that we have come to expect on iOS. Since developers have very limited pre-defined interface options and very little capacity for the creation of custom programming or interface elements, there is surprisingly little room for the creativity. This in turn results in great difficulty making apps stand out from the competition. These are the very reasons that apps became popular on iOS, so I find it a little surprising that the development tools for the Watch aren’t growing and expanding more as the capabilities of the hardware does. Mr Mayo also details what must be a very frustrating limitation of developing for watchOS. While third party developers are left to struggle with WatchKit, Apple has direct access to capabilities and frameworks that they don’t. Mr Mayo points out that the only first party apps that could be duplicated by developers would be Alarms, Settings, and Stocks, and that is only because those apps are designed very simply. Every other stock app uses capabilities that WatchKit apps can’t access. Looking at this from the other perspective, I can understand that there are certain limitations to developing for the small screen. I also understand that one major reason Apple is keeping such a tight reign on things to prevent unnecessary battery drain, which will always be a concern with a device this size. However, there has to be some kind of balance and based on Mr Mayo’s comments, I think that Apple is missing the mark there right now. 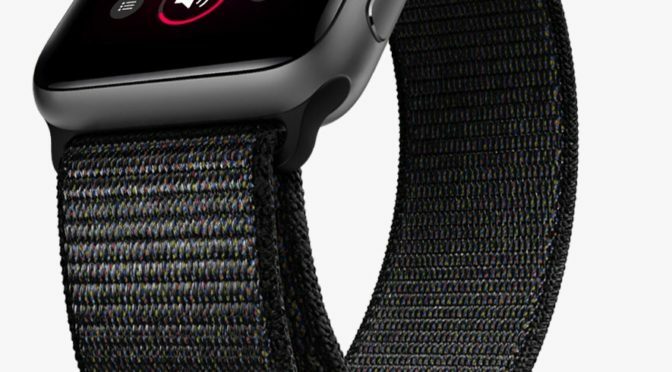 Restraining developers to this degree isn’t good for either the Watch platform or its users. There’s no way Apple is listening to someone like me, but maybe they will pay attention to a successful professional developer dropping truth bombs. I can only hope. 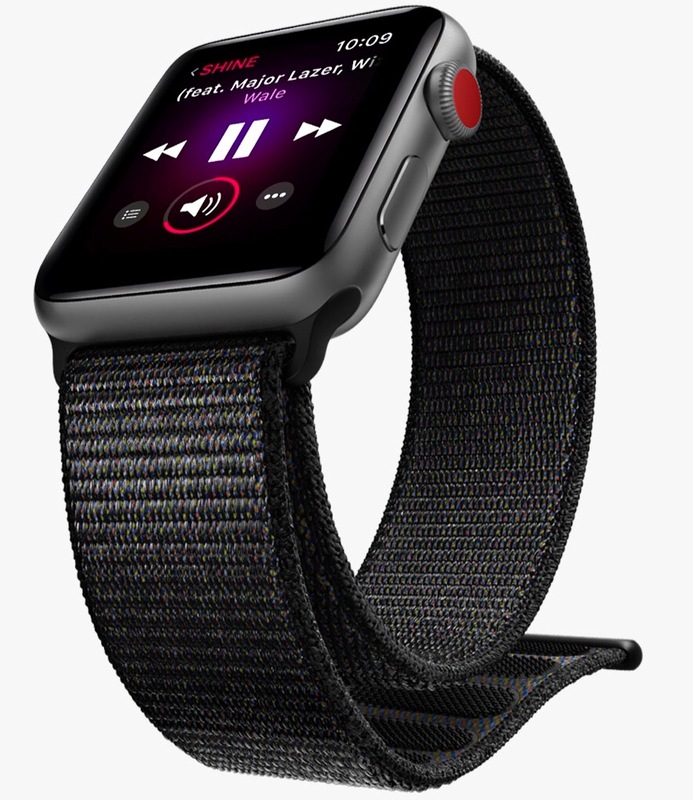 What do you think of the app situation on watchOS and the Apple Watch? Do you have any third party apps that you love or rely on, or have you had bad experiences and avoid them like the plague? Maybe somewhere in between those extremes? Let me know in the Comments section below, on Flipboard, on our Facebook page, or on Twitter @iPadInsightBlog.